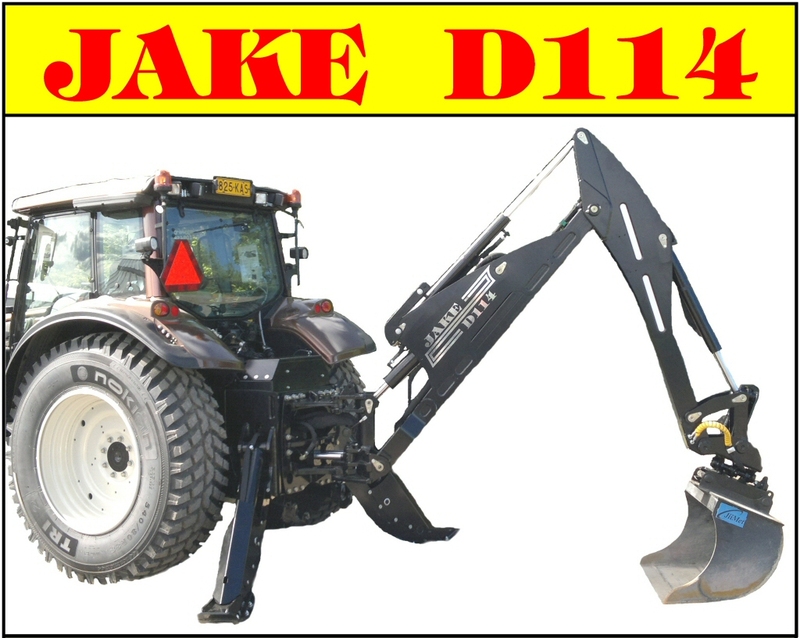 The JAKE 804 has been designed for Valtra N4 and T4 series to mount a flange fastened crane of whatever size. The JAKE 804 also suits a heavy harvester head and a mulcher use. 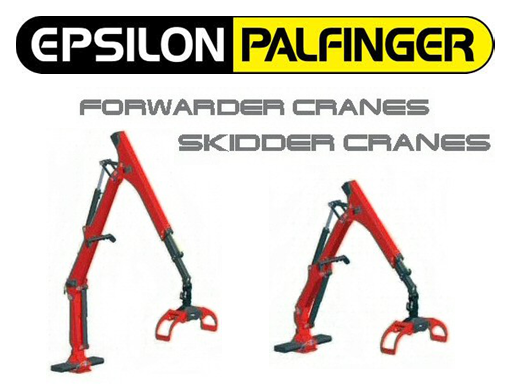 The JAKE 804 Tilt has been designed especially for a harvester use and the JAKE 804 LC for loading cranes. 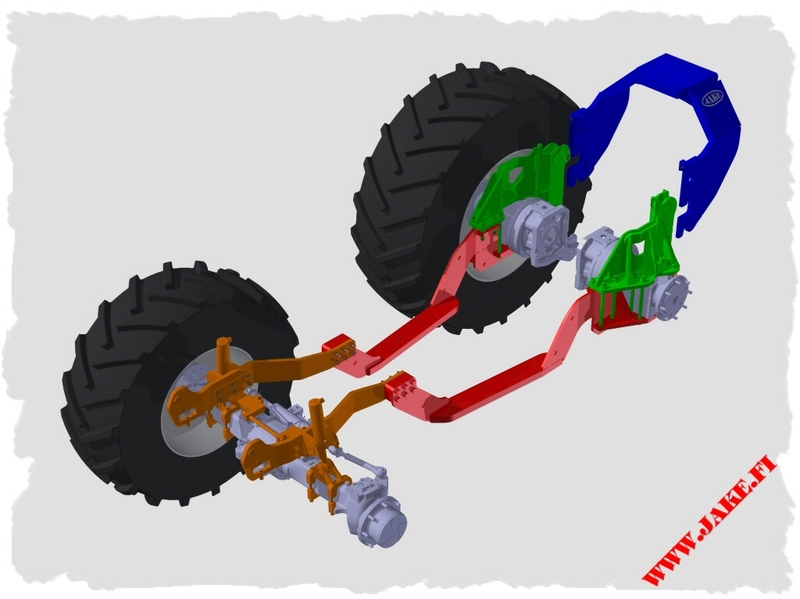 The JAKE 804, compared to a trailer-mounted crane, increases the payload of the trailer as the weight of the crane is not on the load but on the tractor, increasing the pulling power of the tractor as well. 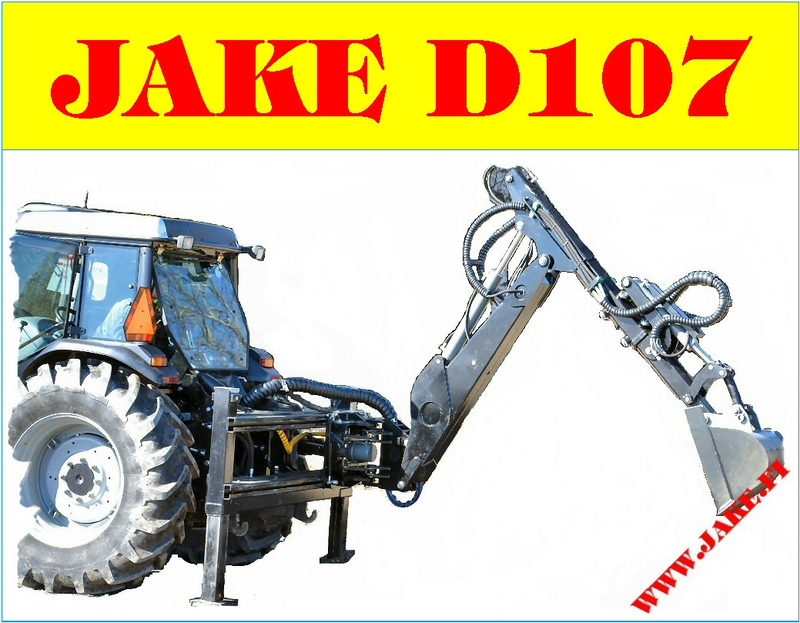 The tractor equipped with a JAKE Boom Support gains the pulling power even more by sharing the crane weight partly onto the front wheels. The JAKE 804 makes using the crane versatile as the crane mounted on the tractor can be combined with other devices connected to a 3-point linkage and a trailer hitch usually with no limits (except for parallel and loading cranes). For other tractors see JAKE 600 and JAKE 800.